The time to anticipate for the 2018 NBA draft picks is now. Although Doncic takes the lead, for now, find out others who can give him a serious challenge. 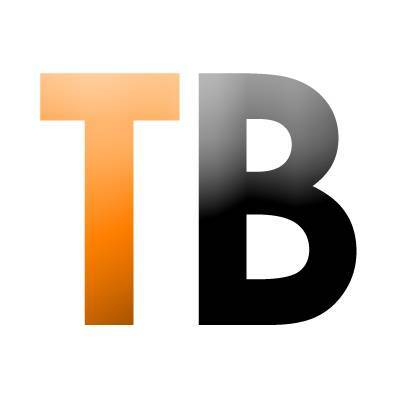 The NBA draft is the most anticipated event every year which looks to see who will get drafted in the NBA. It is a great experience for NBA rookies, playing at the college level to make an impact into the big leagues. Although too early to tell who will be the number one pick in the 2018 NBA draft, it is possible to tell who will appear in the top 5 picks. Each team in the NBA will be looking forward to spend their top dollar on a rookie who will bring chances to their squad. 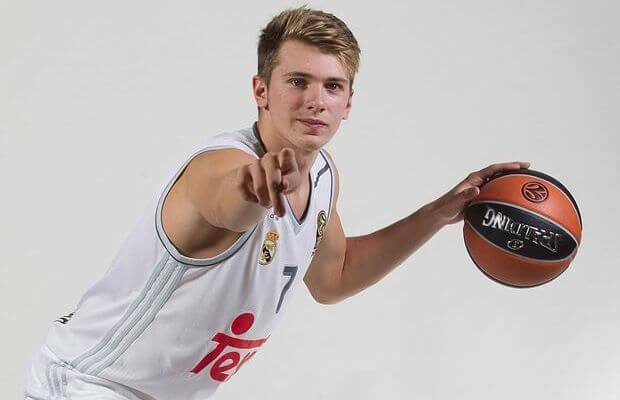 In a fantasy or mock NBA draft, Luka Doncic looks to top the chart as the number one NBA draft pick come 2018. Although 261 pounds and standing at 7’1, Ayton’s physicality is none like other. He is the closest to dethrone Doncic for the no.1 draft pick come 2018. He is a very fast player for his size and offers a great way for his team to come on top. It is urged that if he manages to play the entire season in Arizona, he might just get the no.1 NBA draft pick. The phone casino register for free with no download required. Play the best mobile casino games on the best casinos and claim attractive phone casino bonuses. The Missouri college freshman has the size of an elite NBA player who should get a no. 1 draft pick. He has great scoring capabilities regardless of the position he is on the court. This makes him a valuable player in his squad. He is slated to average 20 points per game and put his team ahead. His tenacity will help his team reach a milestone they have not attained for the last 5 years. He is a whopping 6’11 in height and is able to finish to the rim when he gets the chance. He can prove to be effective when it comes to offensive plays, rebounds and steals and blocks. If he makes it as a no. 1 NBA draft pick, he certainly will be worth watching in the pro league. Hailing from Texas, Bamba is what you would call one of the longest players in the NBA. The day he will be drafted, he will still hold that title. He has a standing reach of 9’6 and a wingspan of 7’9 which makes him a very good rim protector. He is quick on his feet for a big guy and offers the kind of support for his teammates fit for an NBA no.1 draft pick. Either of the above candidates can become the no.1 NBA draft pick in 2018 as there is still time to rank them. This is just a mock draft that can change depending on how they perform until the actual draft pick is out.